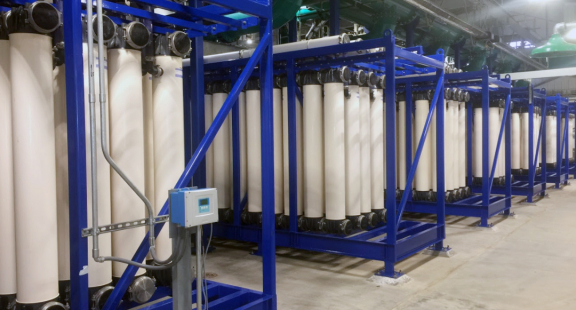 H2O Innovation has an extensive track record of supplying systems for drinking water applications, whether the technology is RO/NF, UF/MF, conventional media filtration, UV or chemical disinfection. Staff engineers are well-versed in designing and building systems with drinking water standards and certifications in the US and Canada, as well as internationally. H2O Innovation has supplied hundreds of drinking water systems over the last 25+ years and understand the challenges of different source waters, including wells, surface water, wastewater and seawater. 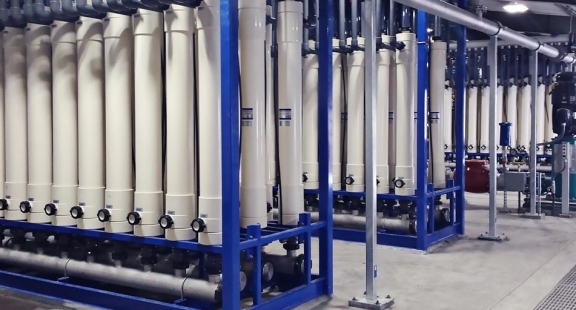 Treating for removal of microbial, particulate and other contaminants can be achieved with the wide range of technologies offered to provide safe, reliable and high quality potable water. 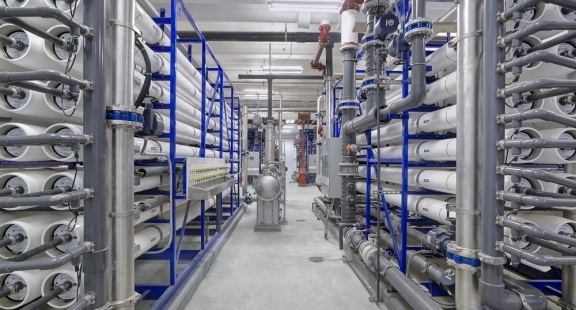 Your unique problem requires a unique solution based on footprint, water quality, membrane replacement considerations, operational constraints, etc. The solution comes from a thoughtful assembly of individual unit process operations to achieve your end goal of safe drinking water. Below are the most common technologies H2O Innovation relies on to make it a reality. UF & MF are used to remove colloidal matter, reduced metals and color when associated the appropriate pretreatment. They offer the ideal pretreatment to RO in most cases. Our FiberFlex (R) UF skids offer key advantages compared to legacy single-membrane systems. Multimedia and Greensand filters can be used as stand-alone systems to primarily remove particulate and Iron/Manganese. 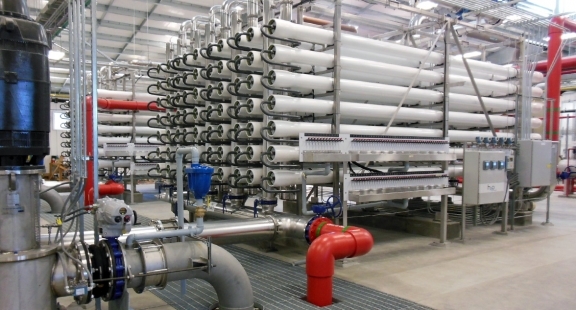 They can also used as part of the pretreatment chain in front of Reverse Osmosis. Clearlogx® can be added to any of our system and used to precisely and continuously control the feed of specialty chemicals in order to improve overall treatment process efficiency. Intelogx is the surveillance software from H2O Innovation, it offers unlimited tags, alarms, detailed reports & direct control on your system at the tip of your finger.